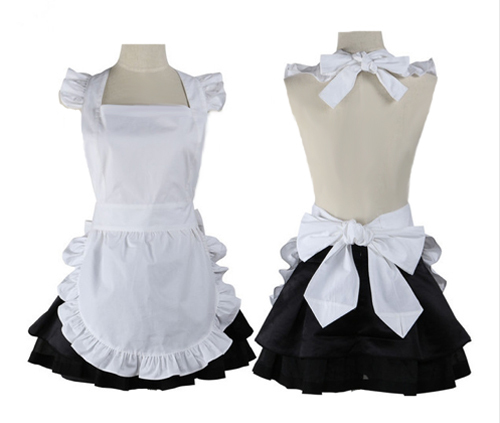 Amazing short super full and frilly apron trimmed with amazing frills ! It makes a big bow at the back! 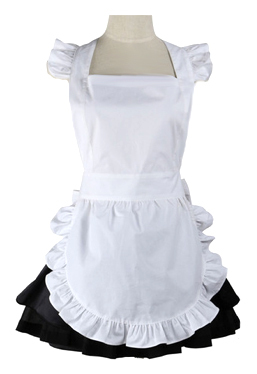 You can order this super lovely frilly apron in many wonderfully glossy fabrics and colours.